Today, we are no strangers to medical marijuana. We are bombarded with it in the news, there are numerous documentaries on the subject, and those are just a couple of the resources available to us. We no longer seem to be concerned, however, with facts and scientific data. Rather, the issue is the question of doing the right thing. In what ways can medical marijuana truly contribute to our wellness? Who among us are in real need of it? If it can help so greatly, why are some of the people in need denied access to it? Charlotte Figi was about six years old when she made headlines for her use of medical marijuana. Suffering all her life from a rare and severe form of epilepsy, Charlotte’s parents turned to medical marijuana as a last resort. In doing so, the Figis uncovered a real solution and sparked national discussion. Since the incredibly young age of three months old, Charlotte Figi suffered from Dravet syndrome. At around the age of two, she started disconnecting cognitively and experienced autism-like behaviors like self-injury, violence and reluctance to make eye contact. By the time she was five, she was experiencing up to 300 seizures a week, some lasting hours at a time. Her condition was so severe that, at one point, her parents, Matt and Paige Figi, had signed a do-not-resuscitate order. Charlotte had no quality of life. She was wheelchair-bound and unable to talk or even swallow. Matt and Paige had exhausted every option and were told that nothing more could be done for their daughter. 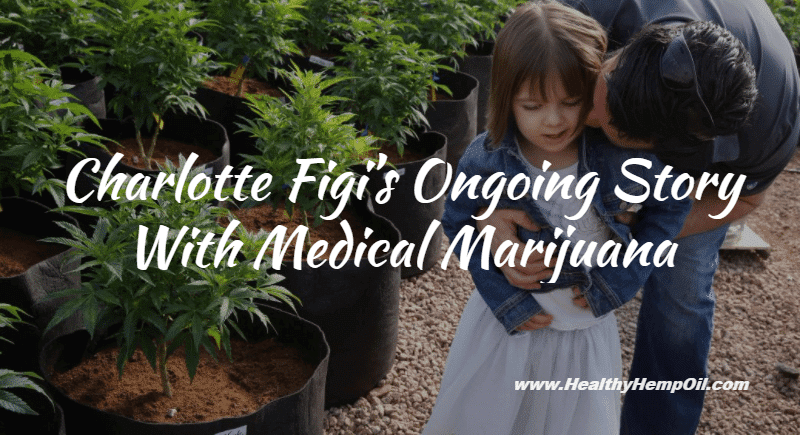 After researching medical marijuana and finding astounding testimonials, the Figis went about the extensive process of obtaining it for Charlotte. Her results were immediate. Going from 300 seizures a week to not having a single one in the first seven days of treatment was a clear sign that the Figis had stumbled onto something extraordinary. Soon after their supply began running out, the Figis discovered the Stanley brothers, marijuana growers and founding members of the Realm of Caring Foundation. This nonprofit organization provides medical marijuana to ailing people who cannot afford it. 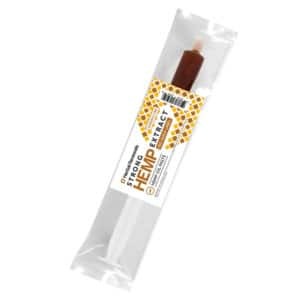 In their production of marijuana, the brothers developed a crossbreed between industrial hemp and a strain of marijuana high in CBD and low in THC. This form of cannabis is now called “Charlotte’s Web,” named after Charlotte Figi herself. The Stanley brothers assure consumers that the oil maintains a 30:1 ratio of CBD to THC. THC, or tetrahydrocannabinol, is the psychoactive compound that produces the “high” effect in marijuana. 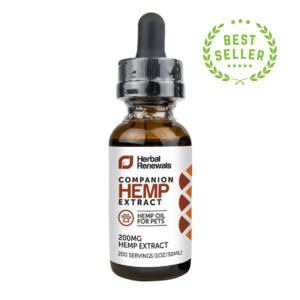 Understandably, maintaining a low level of THC is a primary concern. Thanks to Charlotte’s Web, Charlotte can now live life like a normal child. She is able to feed herself and can sleep through the night. Her autistic symptoms have virtually disappeared. As such, her mind is clear, and her attention is focused. Her brain is recovering, and she is happy. Possessing various functions, cannabis can so easily be misrepresented as something criminal and shady. From simple research, we can understand that cannabis is a powerful and diverse plant, and subjecting it to stark stereotypes may be unfair. Medical marijuana has been used in cases of severe diseases like cancer, diabetes, Parkinson’s disease and seizure disorders, as we’ve seen with Charlotte. Industrial hemp, on the other hand, provides an equally wide range of wellness benefits. 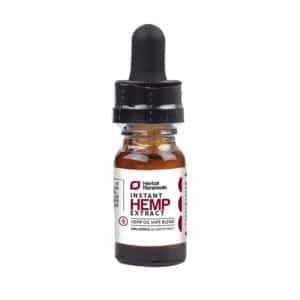 Take a look at these CBD hemp oil reviews for testimonials from people who are also finding relief. 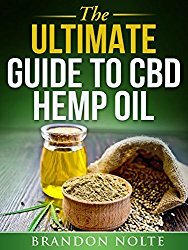 HHO provides important knowledge on the differences of hemp vs marijuana, which can benefit anyone looking for more information on industrial hemp and medical marijuana. Charlotte’s story made her the first poster child for medical marijuana. Her case, reputed to have caused a major shift in the American laws of medical marijuana, escalated the topic from a medical issue to an ethical one. Arguably, much of the debate around the medicine is largely preoccupied with the effects on regulatory laws. In this regard, many sources are more concerned with the control and profitably of legalization. Although informative, these sources do not particularly approach the subject of cannabis with sound health in mind. As such, they can unintentionally paint a crude picture of medical marijuana. Therefore, understanding the perspectives and the objectives of our resources is necessary and can greatly shift our understanding of what we find. No matter the legal battles, Charlotte Figi made it impossible to ignore the fact that medical marijuana is a very real solution for many suffering children and their parents. In an interview with CNN, Charlotte’s father states, “My thought now is, why were we the ones that had to go out and find this cure? This natural cure? How come a doctor didn’t know about this? How come they didn’t make me aware of this?” Thanks to Charlotte, people now have accurate information as well as viable solutions to their severe health concerns when traditional pharmaceuticals simply do not work. Having a six-year-old child play the role of guinea pig to such an experiment is quite disconcerting. Many parents, however, must be very thankful to the Figis for believing that their child was worth the risk. Empower yourself by being informed. What Charlotte’s story can teach us is that there is nothing strictly black and white about disease and medicine. Traditional pharmaceutical medicines have a trustworthy and reliable track record, but they are not always the answer. By the same token, medical marijuana has potential side effects like any other medication, but it can be a viable option for treating disease too. The Figis can also teach us that, instead of relying on others to find answers to our questions, we each have to be responsible for our own well-being. What have you learned about medical marijuana since learning about the Figi family? Share your thoughts with us in the comments below.